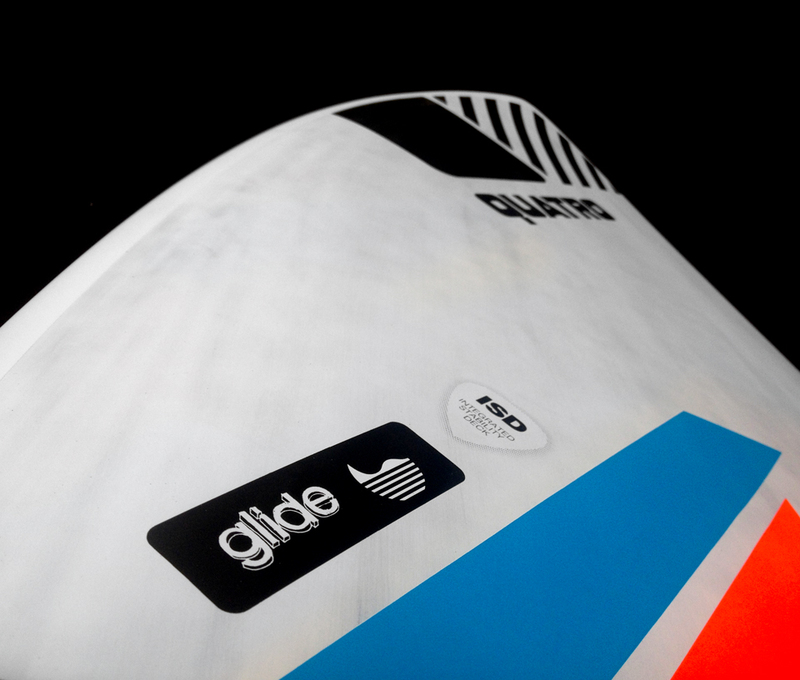 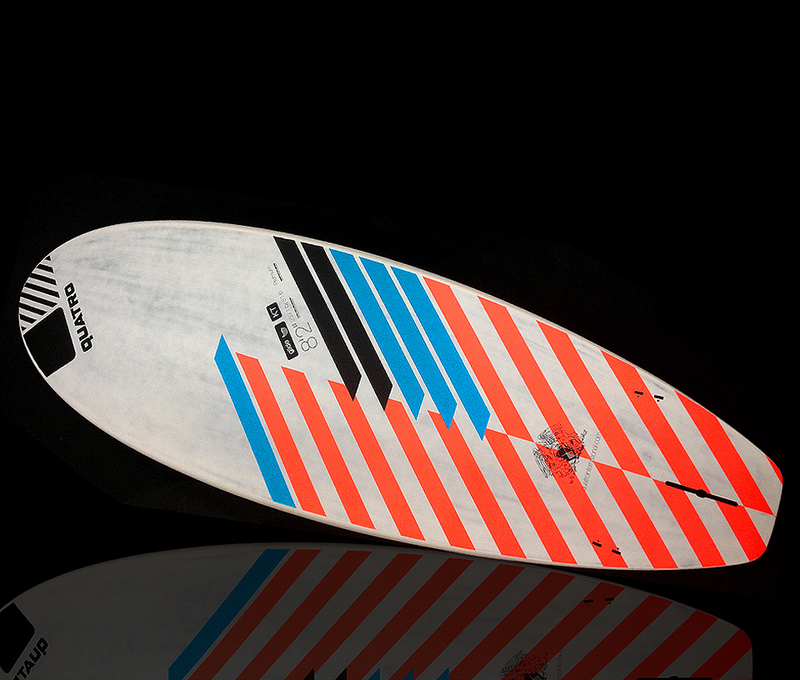 Keith Teboul: “My idea for the all new Glide was to create something easy, stable and fast to paddle, yet it was supposed to have a shining spark in its maneuverability. 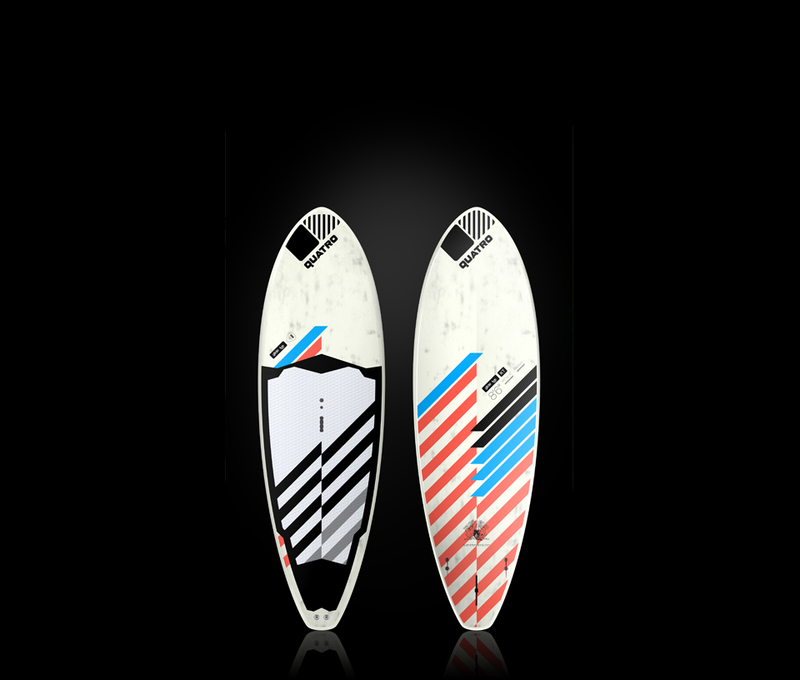 This board comes with solid rockers and full outlines, giving it a completely different level of stability and comfort, greatly enhanced by our new ISD™ (Integrated Stability Deck), which serves as an ergonomic stance platform. 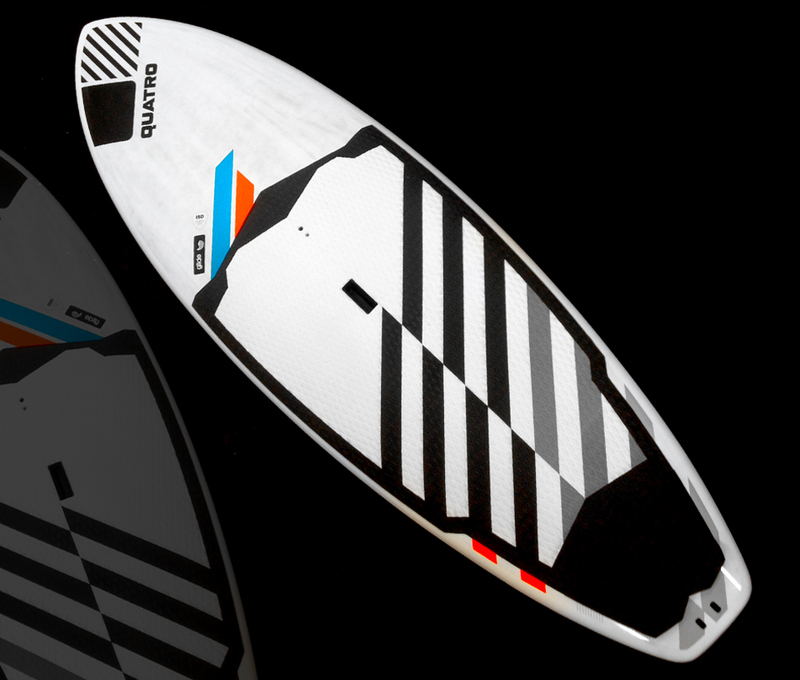 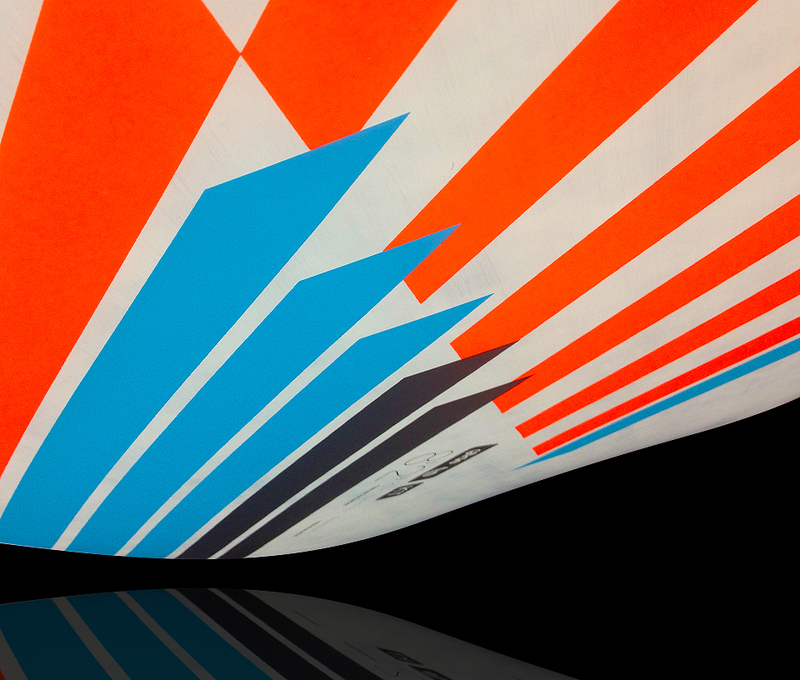 ISD™ works slightly against the convex deck dome, offering a more solid stance. 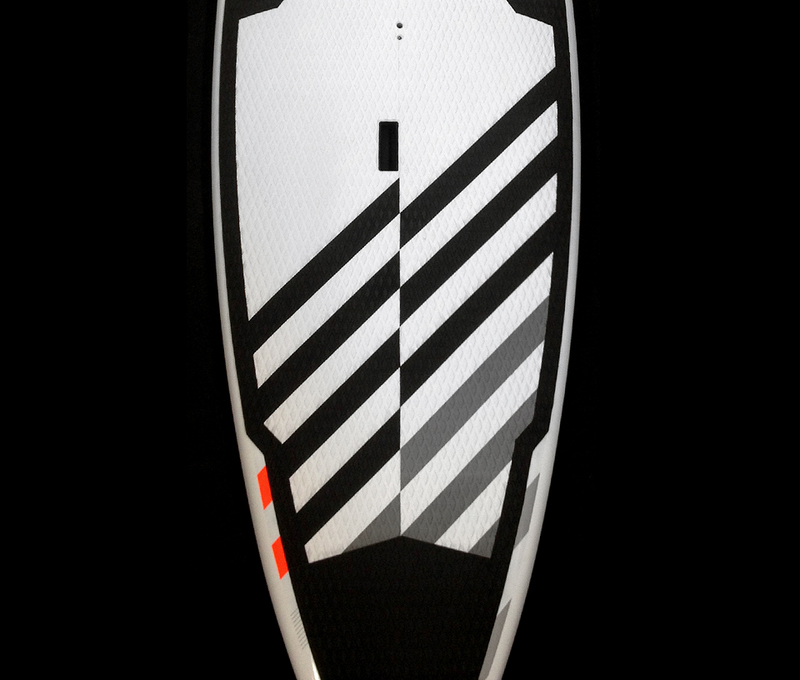 Hi Pascal, today experimented with 18/19 psi, is best ISUP I have ever paddle, good glide, excellent take off and is very maneuverable, the swell tomorrow you'll be a little higher, go with 20 psi.